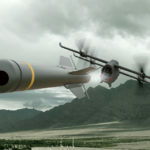 Drones that kill are nothing new, but one that reminds the world of the horrific images of Japanese’s WWII warplanes doing Kamikaze run is disturbingly new. 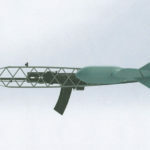 Such was what maker of AK-47 assault rifle, Russian arms manufacturer Kalashnikov, has unveiled. 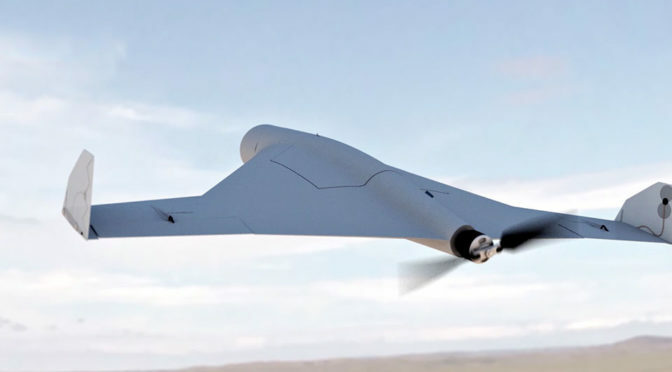 Jointly developed by Kalashnikov and Russian UAV specialist ZALA AERO, this unmanned combat aerial system called KYB-UAV was unveiled at the International Defence Exhibition (IDEX) in UAE, late last month. 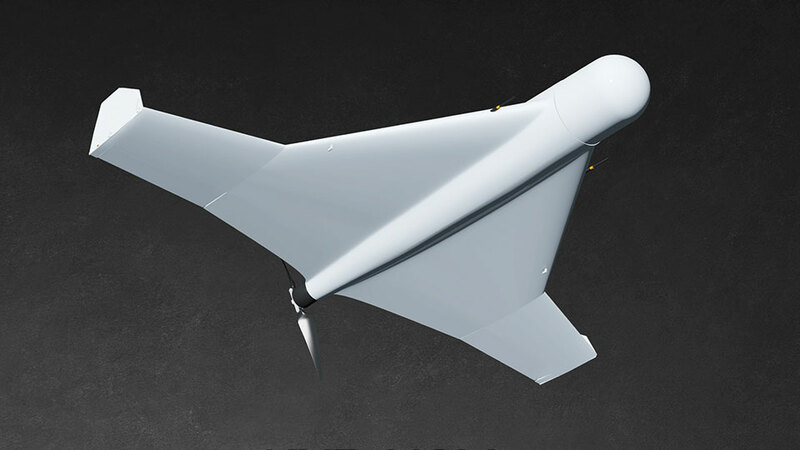 While current combat drones are designed to deliver payloads and return, KYB-UAV is on a one-way trip after it leaves its catapult launcher. 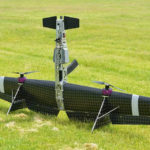 This tiny drone is designed to “precisely hit ground targets, delivering special payload to target coordinates,” and doing so from a distance of up to 40 miles (or about 64 kilometers) away. 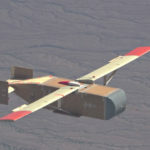 Unlike traditional missiles and rockets that approach their targets fast and furious, KYB-UAV flies at a relatively modest 80 miles an hour (130 km/h) and also unlike traditional missiles or rockets that merely gets from point A to point B (‘B’ being the target), it can actually stays aloft for up to 30 minutes before diving into its target, like a suicide bomber from the sky, and destroying the target with up to 6.6 lbs (3 kilograms) of explosives. Source: Kalashnikov [RU] via Futurism.